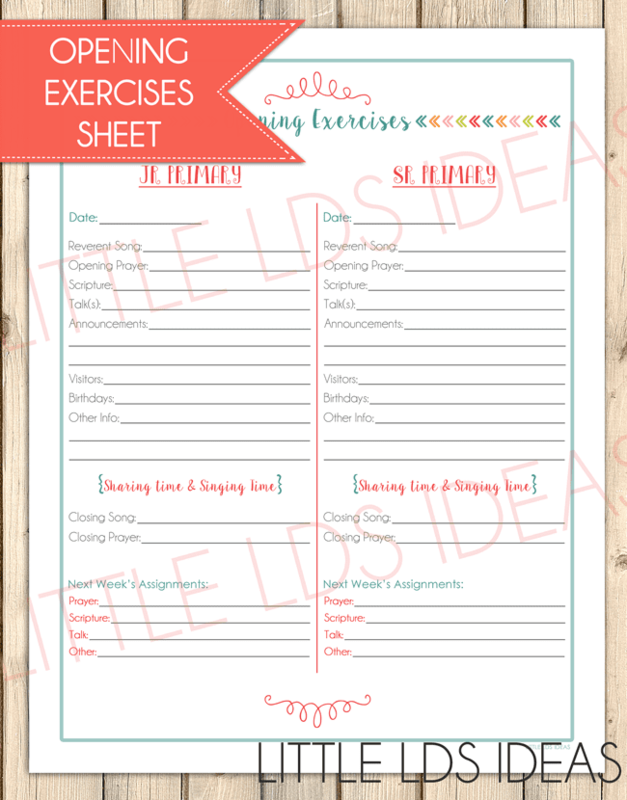 I’m excited to share my 2016 Primary Planner Sheets with all of you today! I have some great new sheets for this year’s planner. Keep on reading to see what is included this year, and to get a sneak peek at the planner sheets. You just need to decide whether you would like your planner sheets in color or black & white. Forty-nine pages are in color and the other forty-nine are black & white. The most number of pages you will be printing is 37. 🙂 I’ve just given you a lot of options in this year’s planner, so no need to print everything, but if you want to, be my guest. 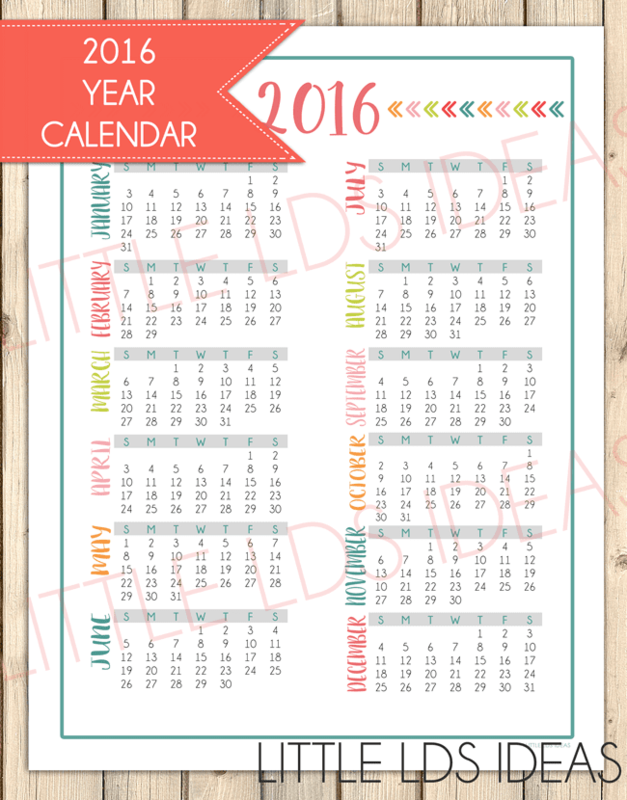 2016 Year Calendar Sheet: This is great to see the whole year at a glance. 2016 Month at a Glance Sheets: I included these last year, but this year I created some with separate sections for Jr. and Sr. Primary. Choose the ones that work best for your primary. 2016 Detailed Primary Budget Tracker Sheet: I included a Budget Tracker sheet in my planner last year, but I gave it a little make-over for this year’s planner. You will still find the same one from last year, but you will also find my new ‘Detailed’ Tracker Sheet as well. There were new things I wanted to include, but couldn’t fit them onto 1 page. The new tracker sheet is 2 pages, and has more room for expenses. 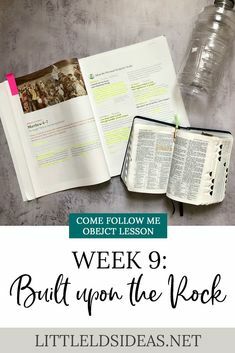 Opening Exercises Sheet: Once again, I included an opening exercises sheet in my 2015 Planner Sheets, but this year I have included another great sheet for those of you who have separate Jr/Sr opening exercises! .I even included a space at the bottom for you to write down next week’s assignments. One of my lovely proof-readers asked if I could add an “Other” line for wards that may assign an Article of Faith, Scripture Hero, etc. Primary Presidency Meeting Notes Sheet: This is a great sheet for your notes from your presidency meetings. If you’re like me, and like to use notebooks at your meeting (because sometimes my notes get a little crazy), just transfer the important notes or the notes that pertain to you, over to these 2 sheets. Keep the sheets in your binder, so if someone has a question about something that was discussed at a meeting, you’ll have the notes right there! These sheets have several different sections for notes, a place to write down upcoming activities or dates, a ‘To-Do’ list to help you remember what you need to finish before the next meeting, a space to write the date and time of the next meeting, and then a whole 2nd page for additional notes. Visits Sheet: This sheet is great for visits that you make as a presidency. There’s a space for the child/family name, address, and date of visit. There’s also space to make any notes about the visit, and also a place to write down a result. EX: Notes: We visited the Smith family, and they were very happy to see us. We invited their son to Primary, and gave them an invitation to the upcoming Primary Program. Result: As a result of our visit, the Smith’s will be coming to church the Sunday of the Primary Program, and their son is wanting to participate. Looking Ahead Sheet: This sheet can be placed at the back of your binder or after the December Monthly Calendar Sheet. As you begin 2017, you can write down ideas or meetings, or activities that may be scheduled for the months ahead. You could also use this for 2016, and then print another one for 2017. 2016 Budget Sheet: This is different than the Budget Tracker I talked about earlier. This is a sheet to figure out how exactly to split your Primary Budget. Teacher Interviews: This sheet is great for teacher interviews. Just ask the questions, and fill it out! 2016 Goals Sheet: It’s always important to have goals. This sheet will help you do just that. There’s a space for a yearly goal, as well as Monthly Goals to do. So that’s what’s new, and a little sneak peek into my 2016 Planner Sheets! Would you like your very own set to help get your Primary Binder a little more organized? 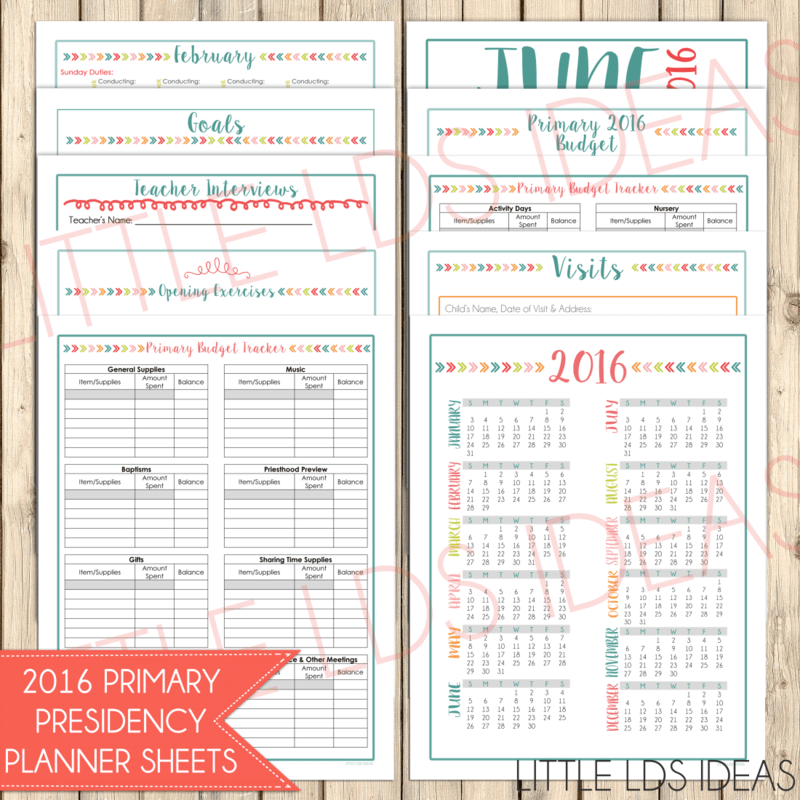 My 2016 Primary Presidency Planner Sheets are available for purchase in my Etsy shop, HERE! Or just click on the “My Shop” tab up at the top of my blog. You will find a complete list of everything included in my 2016 Primary Planner Sheets, and some other pictures, in my Etsy Shop. So stop by and take a look! This GIVEAWAY is now closed. Sorry you missed it. Our winners are posted below on the Rafflecopter Widget. Congrats! Would you like to WIN your very own 2016 Primary Planner Sheets? Then you’re in luck! I am giving away 3 of my Planner Sheet packets to THREE (3) lucky readers. All you need to do is use the Rafflecopter widget below to enter. You have several different ways to enter. The more you do, the better your chances of winning are! The giveaway will end Monday (Oct. 26th) night at 12:00 am (MST). I will announce the 3 winners on Tuesday, Oct. 27th. If you have purchased my planner sheets, and then win the giveaway, I will refund your money. I will also be doing some fun flash giveaways on Facebook, so be sure to like my Facebook page, and keep an eye out! Good luck! I hope you enjoy my 2016 Primary Planner Sheets. Thanks so much for stopping by! Have a great day. Oh, I would just love to win this for my Primary. We have been in 10 months and already and had my 2nd counselor and secretary move away. My new secretary just had a new baby, and this morning learned my music conductor is moving ask well. So very sad to lose her too. With so much going on, this would be so nice to help us get organized for 2016! This is awesome! We’re a new Presidency and are struggling to get organized. This would really help. These are awesome! They will definitely help me stay organized in 2016! These are so great and would make staying organized so much easier!!! I need this to get organized!!! I especially love the meeting notes and looking ahead. Wonderful planner!! 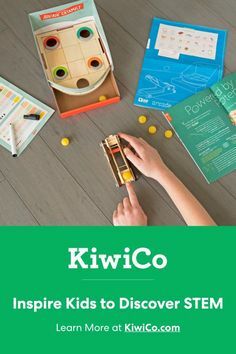 I love planners and this would be so great to help get organized for Primary this next year! 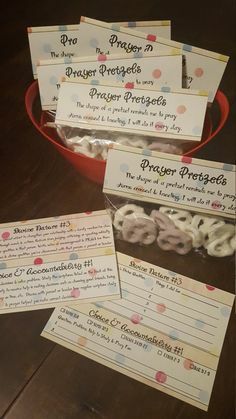 These are amazing and would be so helpful in making our Primary an organized and effective group to help the spirit flourish! 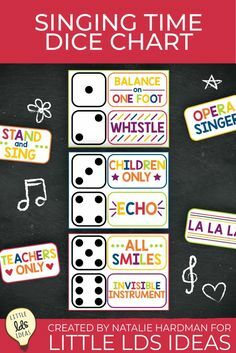 these would be so helpful to help us get organized for the new year! I would love to win! This planner looks awesome! 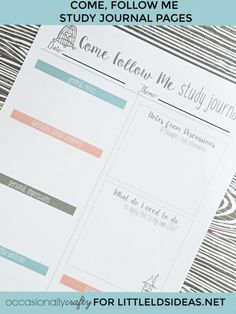 I’m the new primary secretary and would love to use this planner! I would love this because I was just called to Secretary and have no idea what I’m doing. I have served as the primary President for 2 years and in sept our ward split, kicking us out, and as a result I got released. So I handed all my work to the next person who is replacing me and got recalled in my new ward 2 weeks later. Our new ward has to start all over (this week) and I can use all the help I can get. These are so great and look so cute!! I’m so much more organized when it’s cute….. Haha! This is an amazing planner with a spot for everything. Thank you! This is my first week as a new Primary President and this organizer would help me and my new presidency stay on top of all the little details in the most amazing and cute way!! This looks fantastic. I am new to primary and this is a great way to stay organized. I am a newly-called primary president, and I am desperately looking for ways to stay more organized. Thank you for being creatively blessed for those of us who aren’t. This would be amazing! We are a new presidency still trying to figure everything out. I can see how these would be a HUGE help – thanks! Thank you for all of your great Primary ideas! I am a new member in our Primary presidency. It has been helpful to read and use your ideas. 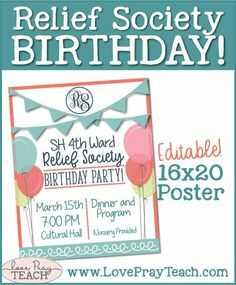 I would love to recieve your primary planner sheets. These are wonderful! So helpful and organized!! This is great! I can’t wait to use these and be a little more organized next year. Thank you so much! 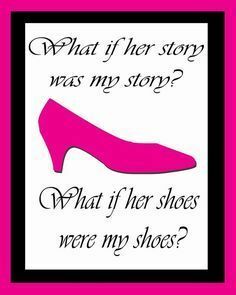 I love your printables, and they make so much sense! I look forward to seeing them every year. We would LOVE these! These look like they would great in keeping me organized! You have great ideas! The Primary Planner Sheets are so cute & would be a great help to staying organized in Primary for 2016! I love this package! Our presidency used this last year and it was a great way to stay organized! We are a brand new primary, in a brand new ward and theses would be a great way to help us get organized! I love it, very clear, easy to visualize upcoming events and see where things are at in planning stages. Beautiful job!!! This would be great for our ward. We just got a new secretary and I have been in for about 1 1/2 years, just never feel like we are organized and could use help. This would be perfect to help get our primary organized! Our presidency is all relatively inexperienced, so it would be so nice to have all of this laid out to be able to keep on top of everything. Pingback: Giveaway! 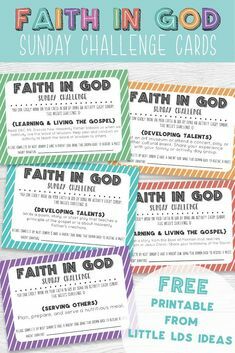 Primary Planner Sheets by Little LDS Ideas! Wondering if I could get just the budget section?